May 2, 2012 By arzea 9 Comments This post may contain affiliate links. Read my disclosure policy. When I saw this recipe on Pinterest a few weeks ago I was super excited! Then, when I actually looked at the recipe I realized it was thought up by Annie, from Annie’s Eats, which is a food blog that I love!! I tend to get stuck in a rut with pizza recipes, and always end up making the same 2 pizzas over and over again…or just ordering delivery. 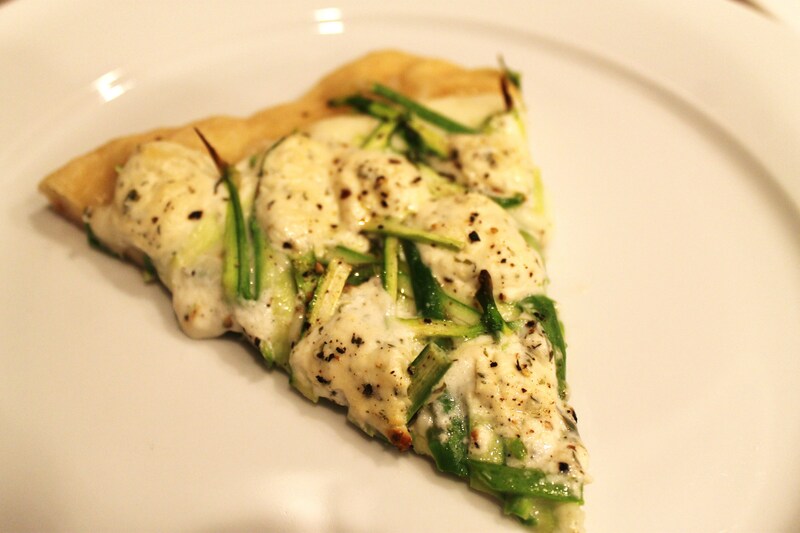 I knew when I saw the delicious cheese and asparagus combination that this pizza would be great. 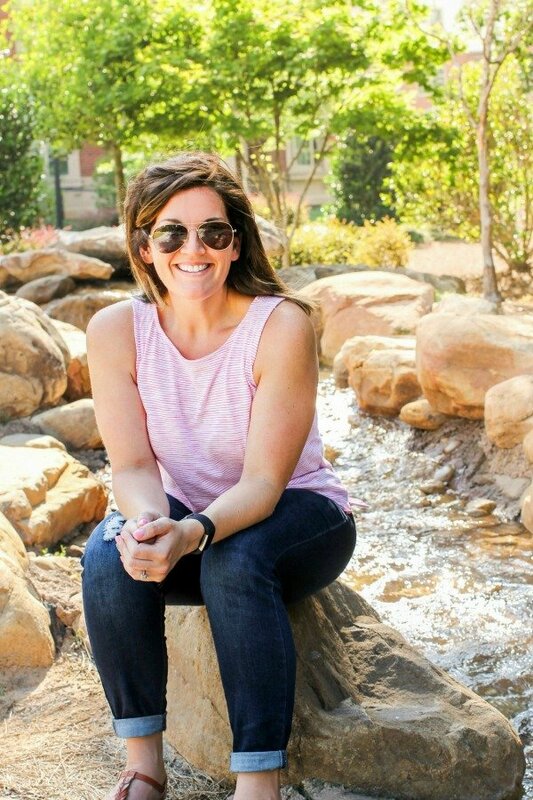 It reminded me of spring with the vibrant green colors, and since the weather has been super hot lately, I thought it would be the perfect time. It has very minimal prep, and as for the dough, I just use the .99 cent Trader Joes Pizza Dough which I love! I think this pizza would be lovely with some wild mushrooms or feta cheese as well. I ended up splitting my dough in half, and rolling out both sections. I wanted a fairly thin crust so I thought this would work better since I have to use a cookie sheet because I don’t have a pizza stone. One pizza turned out perfectly, and one pizza got stuck to the pan and burned the entire bottom. I don’t really know what went wrong, except maybe since I am using a new oven the temps are a little off? I don’t know because I did the same thing for both!! 1. Preheat the oven and a pizza stone at 500˚ F for at least 30 minutes. Roll out the pizza dough into a 12-14 inch round. Lightly brush the surface of the dough with olive oil. 2. 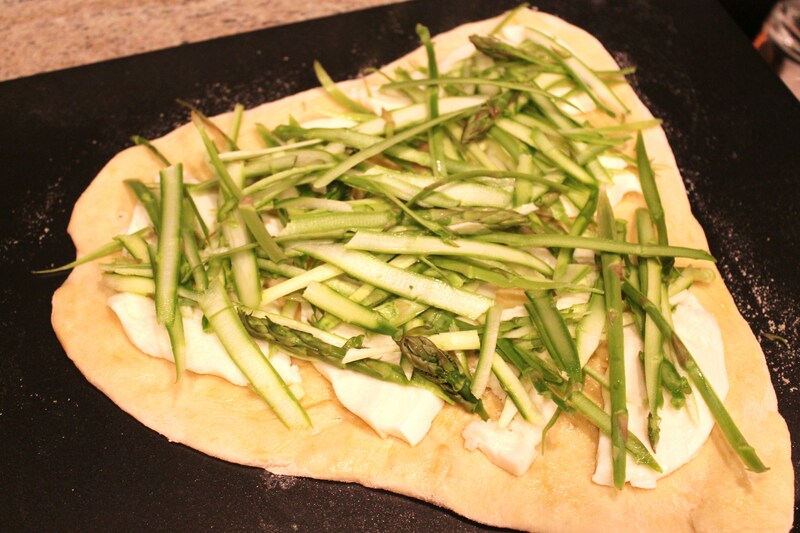 Cut the tough woody stems off the ends of the asparagus spears. Use a vegetable peeler to shave the spears into ribbons. You likely will not need all of the asparagus, but use more ribbons than you think you need because it will cook down in the oven. 3. 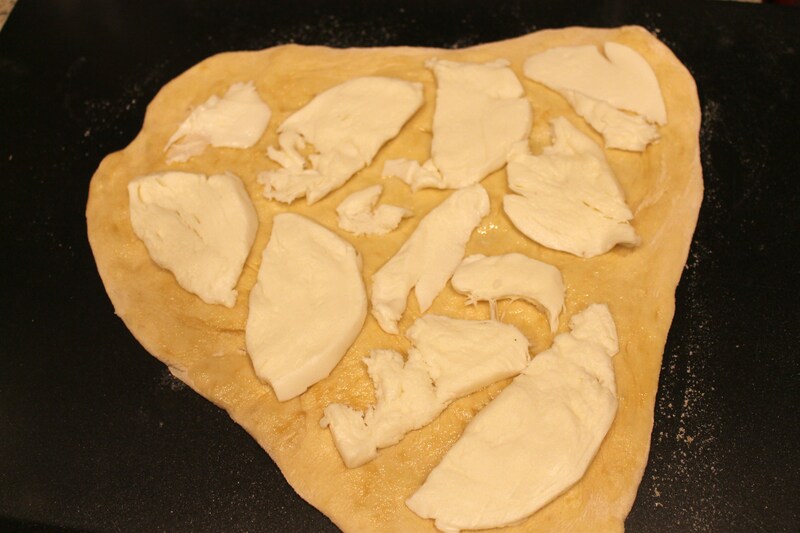 Place the sliced mozzarella over the pizza dough in an even layer. 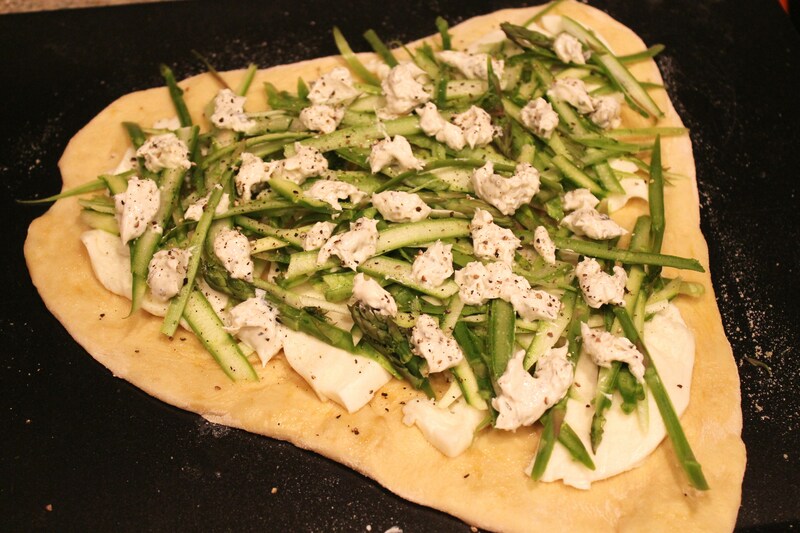 Pile the asparagus shavings over the top of the mozzarella. 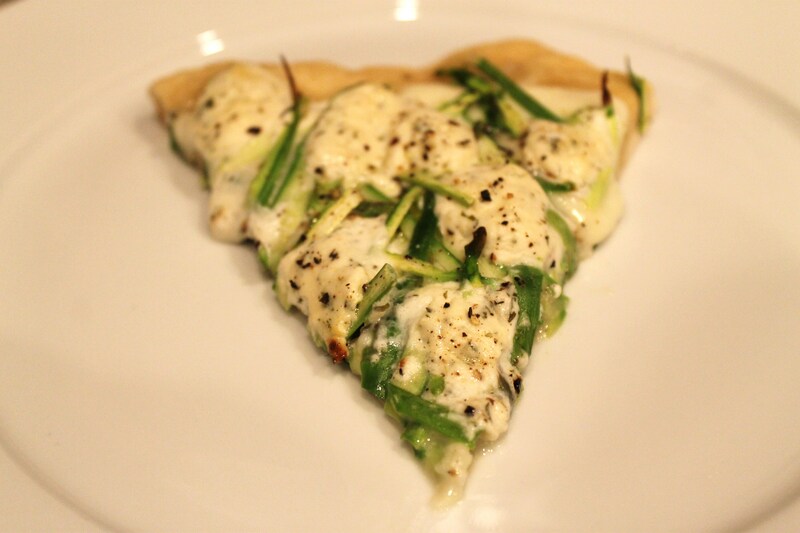 Dot the surface of the pizza with the garlic herb cheese. Season with kosher salt and pepper. 4. Transfer the pizza to the preheated pizza stone and bake until the cheese is melted and bubbling and the crust is lightly browned, about 10 minutes. Remove from the oven and let cool slightly before slicing and serving. That really looks good…thanks for the idea! Sometimes with a new oven, it helps to get an oven thermometer to test the settings. Hope that helps! I am going to have to do that…it’s just weird because the 1st pizza was fine!! This looks yummy. Thanks for sharing. In case you find it sticking again you could try using some fine cornmeal. We do that with our pizza stone. This might work with cookie sheets, too. Looks really good. I just showed it to my husband and suggested we try it next pizza night. oh my. this looks amazing. 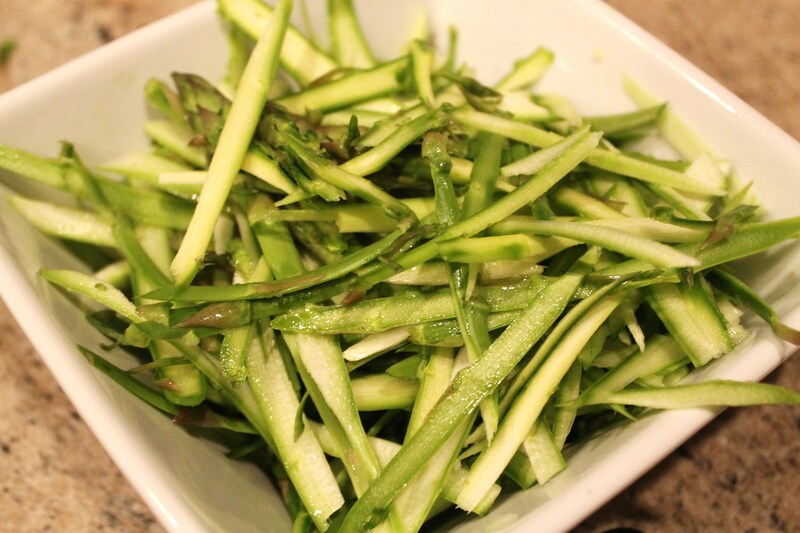 I sometimes have a hard time eating asparagus – but my hubby loves it. This might be the compromise!!! 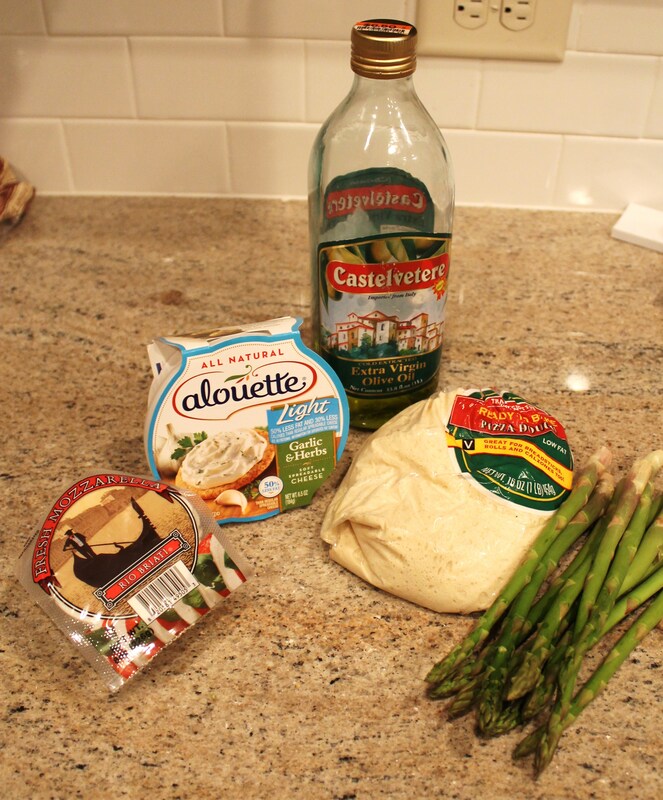 I think with the shaved asparagus, you could put less on…although, since it was little slices the taste really wasn’t overwhelming….at worst you can pick it off, right?! Let me know what you think!